Attending the Nutcracker Ballet is one of the best ways to get in the holiday spirit. Tchaikovsky’s magical Christmas fairy tale ballet is sure to leave visions of sugar plums dancing in your head. 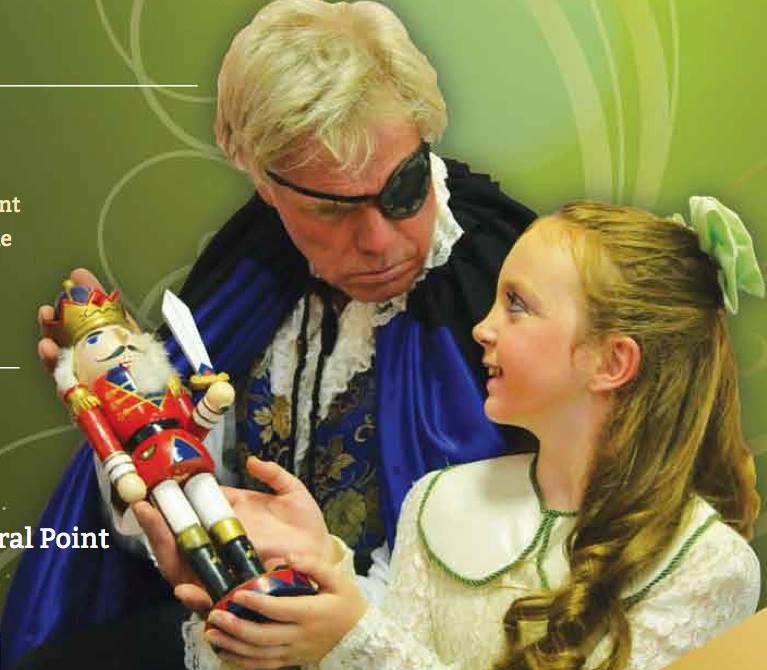 This weekend, the Nutcracker returns to the Mineral Point Opera House for four magical performances – fun for the whole family. Tickets ($10 for balcony, $12 for main floor) can be purchased at Berget Jewelry, online (click here) or at the door. Notably, Roland Sardeson reprises his role as Drosselmeyer and will be in all performances. 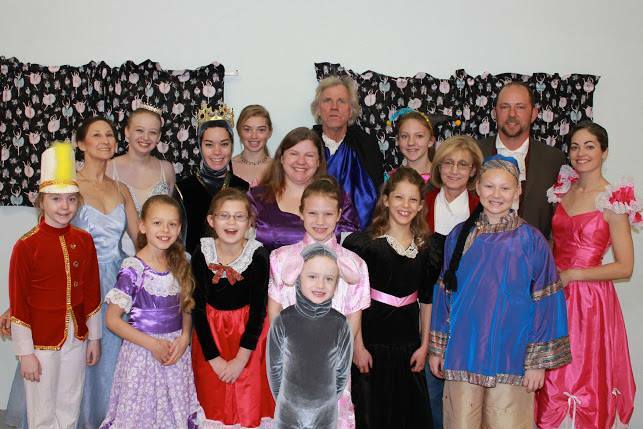 Other cast members from Mineral Point (pictured below) include: Emily Graber, Libby Dunn, Laurianna Dannenberg, Josie Dunn, Emma Federman, Ellie Webb, Cecelia Stanton. Back: Summer Hammille, Nettie Potter, Mika Freeman, Stephanie Wilson, Angela Hendrick, Roland Sardeson, Evelynn Hendrick, Andrea Dannenberg, Alex Hendrick, Monica Dunn. Mineral Point is very fortunate to have the Theatre of Ballet Arts, Inc. (TOBA), and its Artistic Director Summer Hammille, located here in town. TOBA is a non-profit, charitable, volunteer organization dedicated to bringing the dance arts to the citizens of Southwest Wisconsin. The Nutcracker has been an every other year production for TOBA, so be sure to come this weekend, or you may have to wait until 2016. This entry was posted in Entertainment and tagged Mineral Point Opera House, Monica Dunn, Nutcracker, Roland Sardeson, Summer Hammille, TOBA. Bookmark the permalink.